We offer every type of domain and hosting services, like Linux web hosting, Windows hosting, e-marketing services and technology solution, including cheap Reseller Hosting Plans. Our professionally managed web servers are suitable for HTML Page, asp, dot NET, Flash, PHP, Dynamic and small web sites with the help of control panels. Getting your business online is a snap with us - simple domain registration, professional business website design and super fast, reliable web hosting. 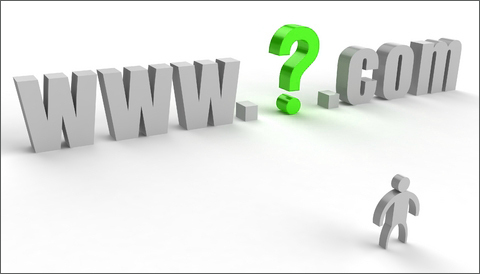 You need a domain name as this is your unique identity on the internet. 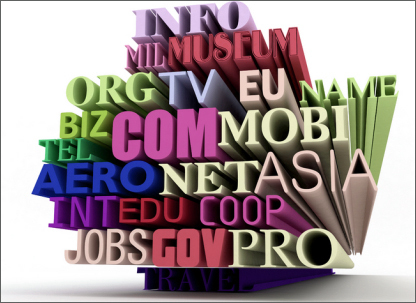 Organizations need to do a domain search as per their business identity. With a domain name you would have your personalized email account, which would give you a more professional outlook. Host your site on a budget shared server - a cost-effective solution for small-medium businesses. Host your site on a premium shared server - a quality solution for medium-large businesses with heavy traffic. We can provide a dedicated server, with an ongoing maintenance and security administration service. 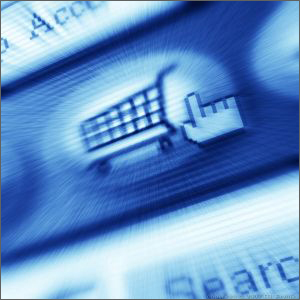 When setting up your e commerce business, it is crucial to choose the right web hosting provider. You want your online store to welcome your customers, not turn them away, so issues such as security, both for the customer and for you, and a reliable shopping cart are key factors. Other important points are dependability and excellent customer service support. 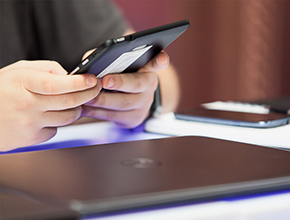 Below we list the highest rated e Commerce providers. Joomla is one of the best Open Source CMS tools available on the web. In Joomla Hosting Directory we have selected the experts in Joomla hosting and reviewed their services and proficiency. You have the chance to compare their hosting packages and prices in one place and choose the best Joomla host for your website. In addition to the top list of Joomla hosting providers, here you will also find lots of useful information and Joomla resources for maintaining and improving your Joomla website. Drupal is a very powerful and easy to use CMS application and blogging engine. It is mostly used for creation and management of diversity content such as news portals, FAQs, knowledge bases. It can be used both for personal and corporate websites. 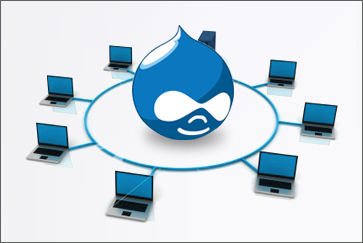 If you have chosen Drupal CMS for your website, it is very important to find a reliable Drupal-specialized host. At Drupal Hosting Directory you will find the top 10 Drupal hosts that tend to provide expert Drupal hosting Services.